In news that I imagine doesn't shock anyone, Remedy announced today that Alan Wake would finally find its way onto PC; and because Remedy loves PC gamers, you can expect all the polish of their previous PC titles like Death Rally and Max Payne 1 & 2. Even better is the fact that it includes The Signal and The Writer - otherwise known as the premium DLC Xboxers had to pay for. 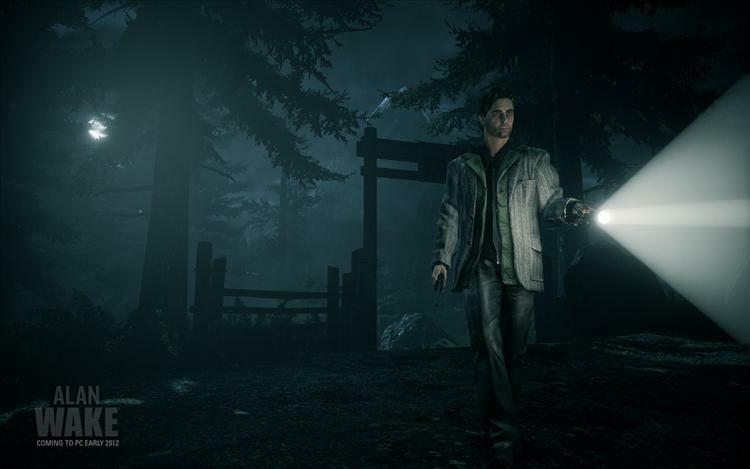 PC Alan Wake hits stores (or where ever PC gamers buy games now) in early 2012.